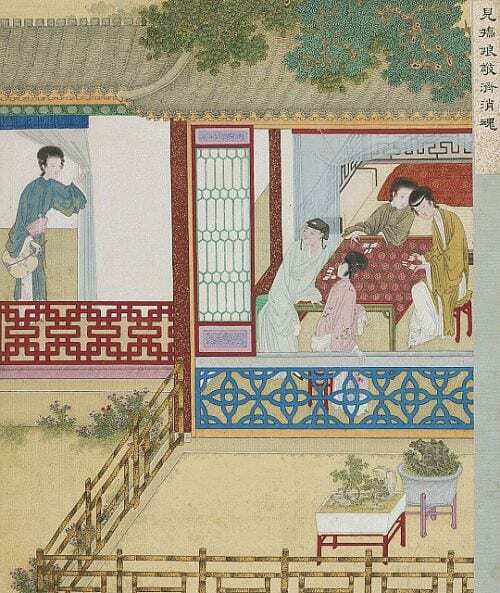 This paper examines the literary representations of gambling in three short stories written by Ling Mengchu 凌濛初 (1580-1644), Li Yu 李漁 (1611-1680), and Pu Songling 蒲松齡 (1640-1715). Rather than novels, it is short stories, both “classical tales” and “vernacular stories,” that offer these authors a possible site to well explore the topic of gambling during a time of anxiety when state laws tried to prohibit the activity in vain. This paper showcases that gambling is frequently figured as a deception in the late imperial literary imagination that is far more complicated than a narrative of mere moral didacticism. Supernatural creatures, be it ghosts or fox spirits, are introduced into the narrative to reverse the gambling’s outcomes or processes. A game largely relying on chance notwithstanding, under these authors’ literary “manipulation,” winning is equal to losing, and gambling is “degambled.” The aim of this paper is two-fold. On the one hand, by tracing the ways in which gambling is intertwined with assorted deceptions, this paper attempts to enrich our understanding of how the late Ming and early Qing short story authors perceive and manifest the complex interrelationship between human agency and forces beyond human control. On the other hand, by breaking the long-established dichotomy between “classical tales” and “vernacular stories” in the history of Chinese literature, it intends to investigate the shared narrative techniques which these authors use to invite readers to experience a gambling game of reading that is simultaneously predestined and unpredictable, ordinary and extraordinary, real and illusory.